We help You grow your pre-seed Startup in Italy! Total dedication to the satisfaction of your customer’s needs is at the base of every success. We operate since 2009: we build on the original ideas in businesses and search for the creativity in the approach to market. Successfull supported startups since 2009. Travel smarter. Meet amazing people. Save money. 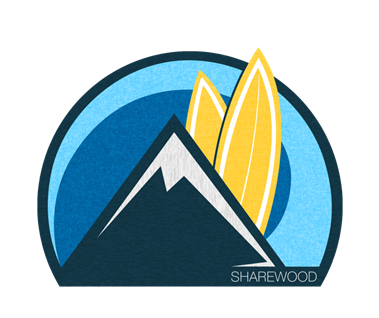 July 2015 - Sharewood is a vertical community of sports and outdoor enthusiasts. And a marketplace as well, though the sharing economy between users is definitely prominent. A community of people with a common interest for outdoor activity, and a marketplace for renting the equipment that goes with it. Sharewood has thousands of users who share the common interest for an active and sporty lifestyle. The startup is managed by a young and dynamic team of founders and developers, who are 100% on the project, to develop Sharewood in Europe. And the results are clearly visible in the metrics and traction. This team is a perfect fit with their community. March 2017 - Sharewood closes a crowdfunding round, raising €247k from 180 investors, with a 300% overfunding. 7,2% equity at a valuation of €3,3Mio. Creative Thinking Ventures is founding investor in Sharewood, and has invested, pre-seed, at the birth of the company. November 2015 - Worldz is founded. 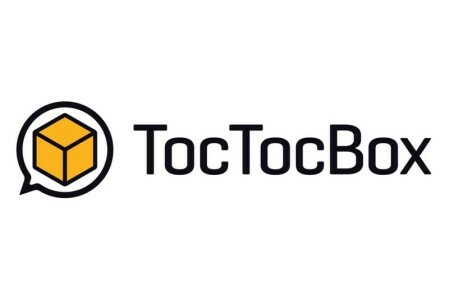 A disruptive tool for ecommerce, it monetizes the social popularity of each of us. A true innovation on the web. It uses the theory of WOMM (word of mouth marketing, Wikipedia) to increase e-commerce impact and conversions. On one hand Worldz provides a network for e-commerce based businesses, which allows companies to increase their commercial impact and sales conversions. On the other hand, it also deals with customers individually, rewarding popularity, and assuring a deeper customer loyalty towards these web based businesses. To explain how it works for ecommerce and vendors, the startup has made a B2B website, with the latest features available, press button here. Worldz is a community of advisors and a tool/plugin specifically designed for e-commerce. Through an algorithm, it understands users popularity and impact on Facebook and it gives them an economic value. This value is then used as a discount for their purchases with e-commerce partners. The start up's original slogan “Share Purchases, Be Cool” and the new one "Be social, Pay Less" reflect the underlying social innovation, if you want to know more about the impact that Worldz is making, read this article (in Italian) in StartupItalia! Worldz is live! now, the plugin is available for Woocommerce, Prestashop and Magento. The team is being completed with senior professionals and is 100% on the project. Worldz is guided by a visionary and creative leader, fully equipped to bring the talent of the team to disrupt the current paradigm in online commerce. If you would like to be part of Worldz as an Angel Investor / Business Angel in W4E and investing ‎€, or if you would like to participate in the next fundraising round, please contact us here: contact Creative Thinking Ventures. Follow this link to the LinkedIN profile of Worldz, regular posts and updates on FaceBook and Worldz is an active tweeter on Twitter. Information in video format, in this Youtube video, featuring Joshua Priore, the founder of Worldz. April 2016 - Worldz closes a private round of financing. February 2017 - Worldz closes a private round of financing. February 2018 - Worldz starts its first round of equity crowdfunding with a campaign on the Italian platform Opstart < LINK This round was closed at €160k and 6% overfunding on April, 14, 2018. May 2018 - Invitalia the Italian National Agency for inward investment of the Ministry of Economy agrees to finance Worldz for an amount of €400k. December 2018 - Worldz closes a second round of equity crowdfunding on the Italian platform Opstart < LINK This round was closed at €130k and 48% overfunding on December 17, 2018. Creative Thinking Ventures is founding investor in Worldz, and has invested, pre-seed, at the birth of the company. January 2017 - GardenStuff is founded. A startup operating in the garden sector, windowsills, patio's, terraces and balconies with clever and safe solutions. A very interesting young company that has been able to innovate, in a substantial way, and patent-protected, in an "ancient" field such as gardening and decoration. And in fact, most competitors go along working, as they always did, with products which are always the same. Or just with an incremental product innovation. But obviously so old the sector is not, ... at all! > If someone can start an innovative startup in Italy, working on the clever decoration of our windowsills and balconies. 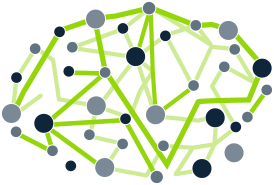 Adding intelligence and new functionality with IOT. Safety first, any solution needs to be decorative and safe. GardenStuff innovates by combining highly decorative products with the utmost security, and intelligence. And is proposing this on its websites and by ecommerce. Gardenstuff was founded by Francesco Tirinnanzi and his team and is present in the best Italian gardenstores, in the large specialized DIY and garden superstores and also online with dedicated and specialized websites. A short video explains (in Italian) what the company does and the sector in which it operates, here. September 2017 - The startup is at Gafa/Spoga in Cologne to launch the first self contained vertical garden. A functional and clever solution to grow plants on the outside and the inside of the home. April 2018 - Gardenstuff closes a private round of financing. 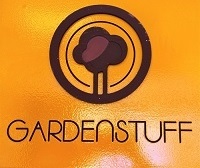 Creative Thinking Ventures is founding investor in Gardenstuff, together, and in collaboration with Team2Grow, an Italian alternative finance company. The Italian Social Lending Platform for "Business". October 2017 - The Social Lender is an online social lending platform to finance business and lend money safely.. This process is based on an expanding community in which "Applicants" and "Lenders" can interact directly. "Loan Applicants" - Legal entities such as companies, SMEs, franchisers, franchisees, startups all have a new opportunity to finance their business at a competitive rate. "Lenders" - Individuals professionals and not, investors, public and private institutions, retail and investment banks, investment funds and ventures now all have a new opportunity to participate in the offering of a loan to selected projects. An excellent way to place liquidity at the service of worthwhile projects while earning an attractive interest rate, and a possibility to insure the capital. All projects are evaluated and rated by the platform. 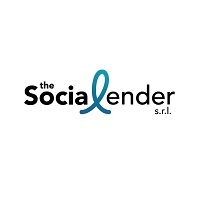 Creative Thinking Ventures is founding investor in The Social Lender. Link to Crunchbase. We are about sales development and sales organization. Success requires a total dedication to the satisfaction of your customer’s needs. This is about attitude. But it is not enough; doing the right things at the right moment to exceed your customers’ expectations requires to be organized. We can help you ! Starting up new businesses and markets. We have helped in start-up situations and with startup companies, validating business plans and the all important execution. So that every minute of your salesmen delivers the most results, and is used at its best. An organized salesman succeeds. Motivate them with your level of motivation. Selling is always the most difficult task, and a trained salesman has many more possibilities to close the deal. Structure your sales and business organization, develop it efficient and performing. Are you an established industry or a startup, we can help you to develop. Gardenstuff achieved overfunding status in just 12 hours. The equity crowdfunding campaign, which started on the Opstart platform on Monday the 4th of February has reached overfunding status almost immediately. This is a clear indication of the level of interest and the backing of investors that this startup has. And that's no surprise. The specialist in gardening and garden services for the home has patented products and a significant pipeline of innovations to come. Amongst which a vertical garden for appartments, to be used inside the home or on the balcony. This new concept allows anyone to manage and control plants or vegetables with intelligent software for the best possible results. More info about the campaign follow the LINK. CrowdfundingBUZZ - The new equity crowdfunding campaign for Worldz on the Opstart platform is now in overfunding. Which means that 100% of the target has already been achieved, and beyond! A great start for the 2nd campaign in this 2018 for the startup in the digital and ecommerce space. Worldz is looking for angel investors and backers, who want to invest upwards of €20k. And, this equity type "A" comes with voting rights. 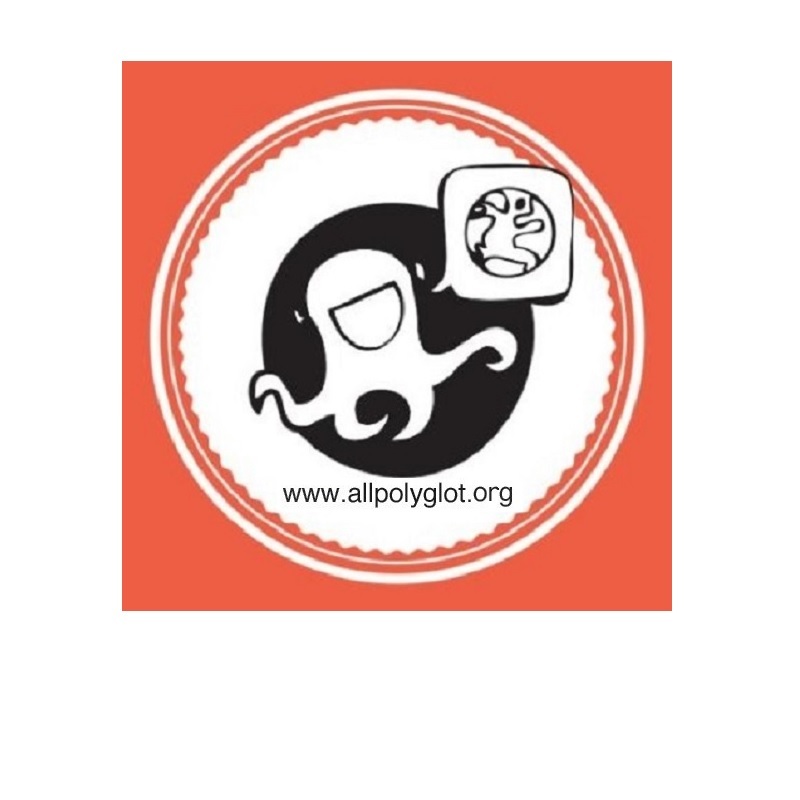 More info about the campaign here on Opstart.